PRETORIA, June 4 (Xinhua) -- Chinese State Councilor and Foreign Minister Wang Yi on Monday expressed belief that the upcoming Beijing Summit of the Forum on China-Africa Cooperation (FOCAC) will elevate China-Africa Comprehensive Strategic and Cooperative Partnership to a new level. The Chinese top diplomat, who is attending the Formal Meeting of the BRICS Ministers of Foreign Affairs here, answered a question raised by the media about the FOCAC Beijing summit to be held in September. "In keeping with the principle of extensive consultation, joint contribution and shared benefits, we are now making all efforts to advance the preparatory work for the Beijing summit," Wang said. The work related to the invitation of African leaders to attend the summit by Chinese President Xi Jinping and South African President Cyril Ramaphosa has been completed and most African leaders have confirmed their attendance, he said. 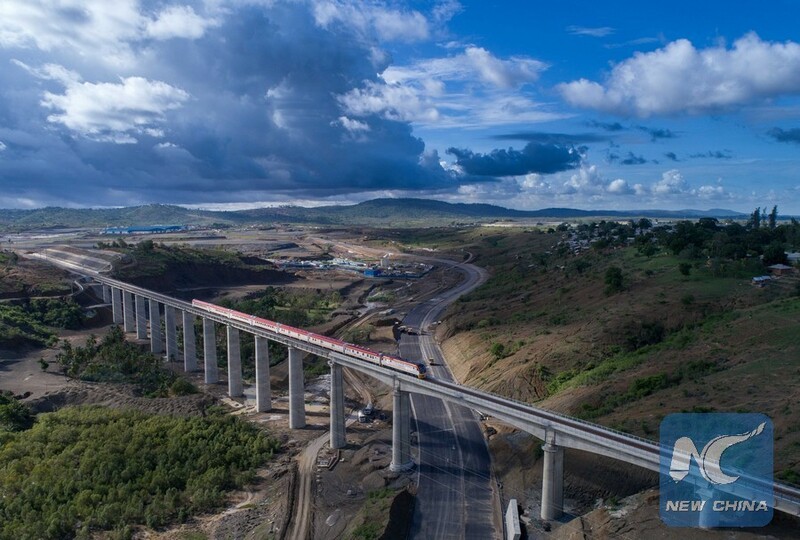 The Chinese councilor said that in light of the new changes in the international situation and the new demand for growth on the African continent, the summit will unveil new measures to step up China-Africa cooperation across the board. "We expect that the African leaders will gather in Beijing to elevate China-Africa Comprehensive Strategic and Cooperative Partnership to a new level," he said.